Imports over NZD$200.00 will generally incur customs and import taxes in New Zealand. This also includes separate orders arriving into NZ customs the same day. 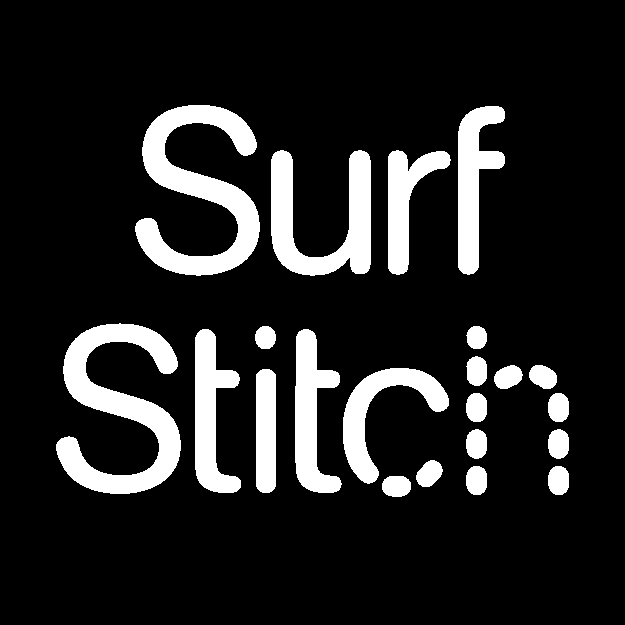 SurfStitch has no control over these taxes and cannot advise what they will be once your parcel has arrived in New Zealand. All charges are to be paid by the customer on delivery of order. Orders cannot be returned to sender and SurfStitch will never pay these customs charges on your behalf. If you refuse to pay these charges your parcel may be abandoned, and SurfStitch will not be held responsible for any loss of funds as a result of this occurrence. We cannot mark International orders as a gift in order to bypass or reduce any customs fees.